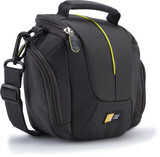 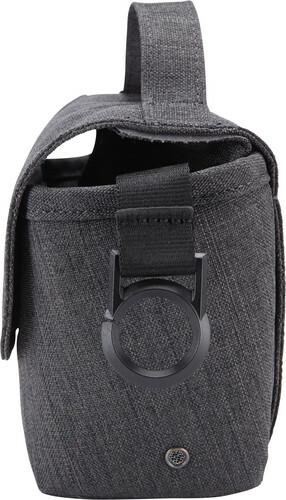 The popular Reflexion Photo line expands with a compact holster to keep your camera within reach on a day of shooting. 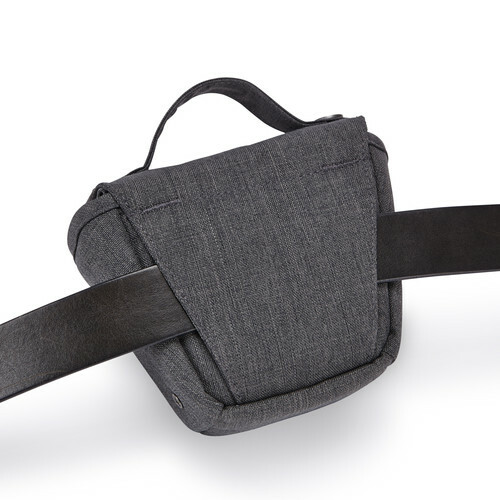 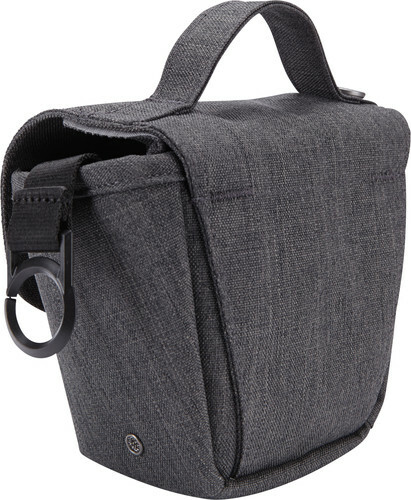 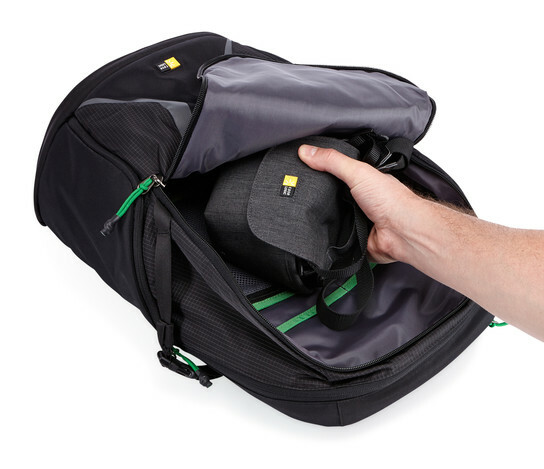 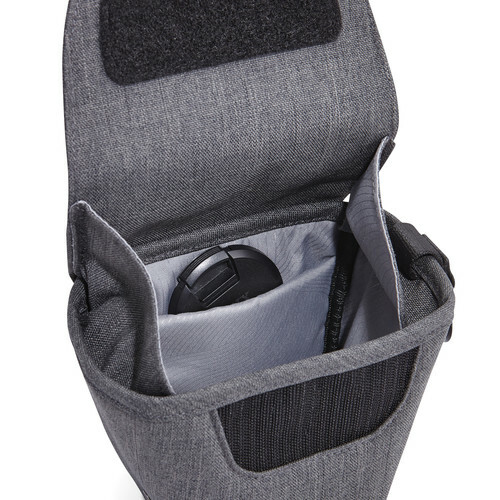 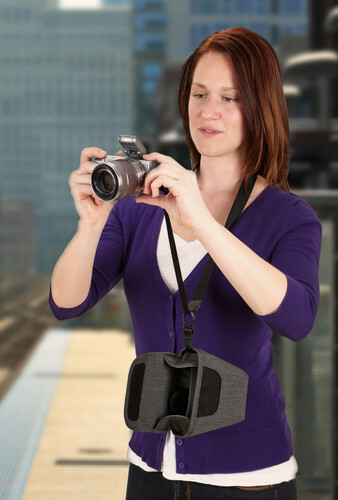 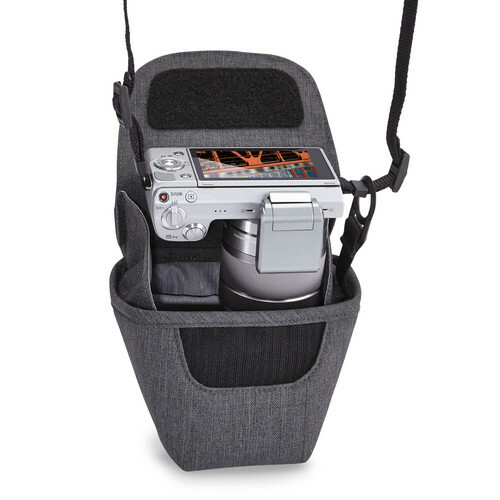 This easily accessible holster attaches to your compact system camera’s neck strap and dangles weightlessly while you snap away, allowing you to focus on your shoot rather than keep track of your case. 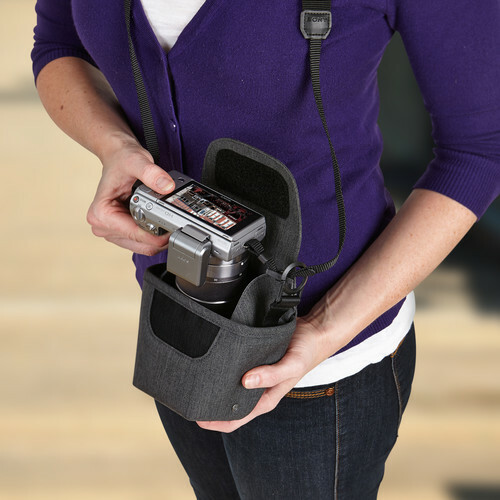 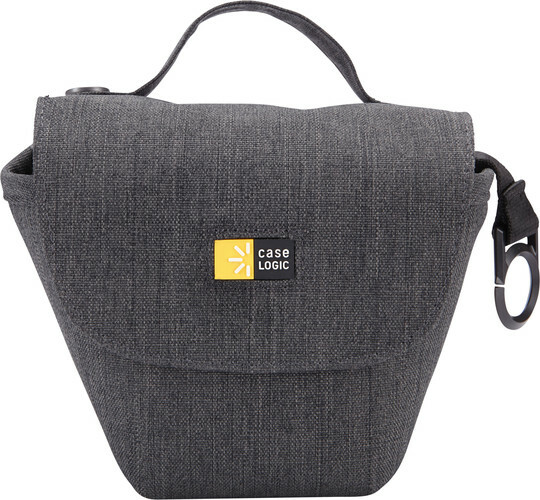 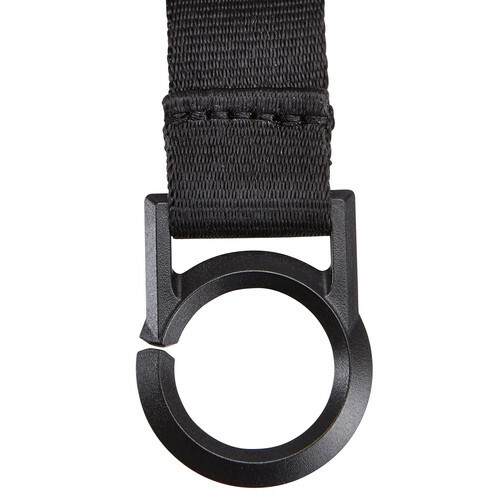 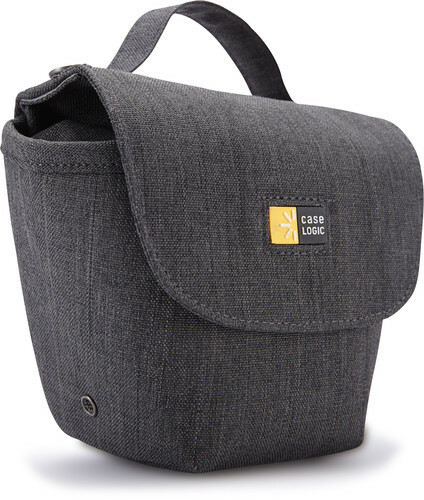 Belt loop pass-through offers an alternate hands-free option so you always capture the perfect moment.